A range of hand baked luxury Granolas. 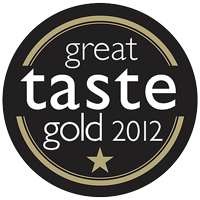 Suitable for vegetarians & vegans with gluten-free, wheat-free and a wheat-oat range. 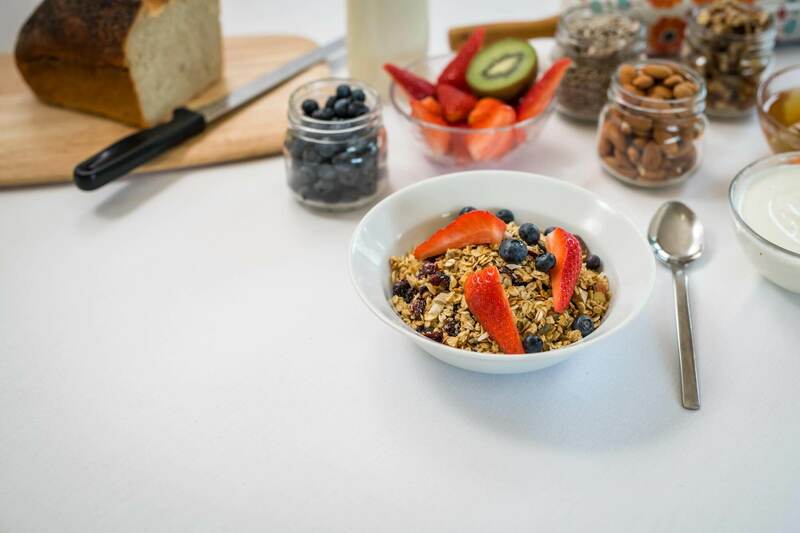 Start your day the healthy way with our delicious granola. 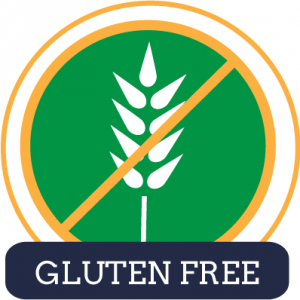 Options available for vegan, wheat-free and gluten-free diets. 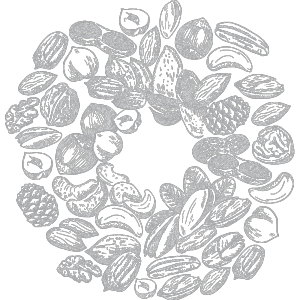 Midfields Granola is made entirely from natural ingredients and contains no refined sugar or added salt. It is a nutritious, enjoyable breakfast cereal that can be served with milk, yoghurt, or fruit juice, or eaten straight from the bag. 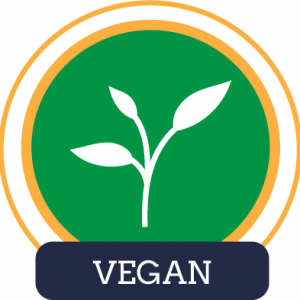 We have varieties suitable for vegetarians, vegans and use only the best quality ingredients. There now 12 Midfields Granola products available! 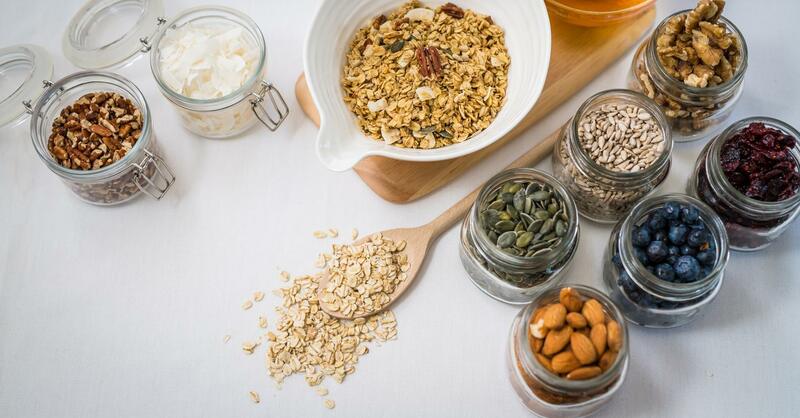 These include our Original honey baked cereal, with chopped almonds, pumpkin and sunflower seeds. 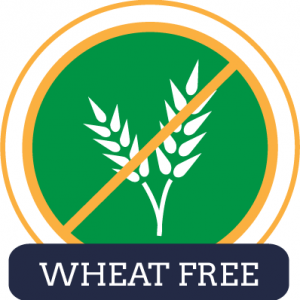 There is also a wheat free version and the lower calorie Sweet Freedom range using a natural fruit syrup. 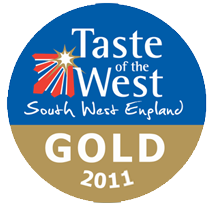 Passionate about local food and supporting local people, Midfields Granola is a thriving cottage industry in a very rural area and we are proud to put ‘Made in Devon’ on our products. We supply individual/independent outlets, however our online business continues to expand. We now make over 1000 Cookies a week for Hotels and our own outlets. 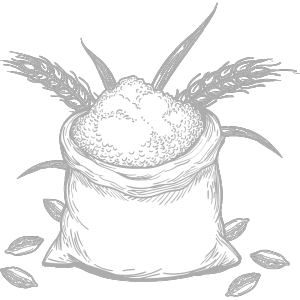 Our policy has always been never to sell to big Supermarkets, to produce a delicious, pure Breakfast Cereal hand baked in small batches, staying close to our roots. Granola not just for humans!